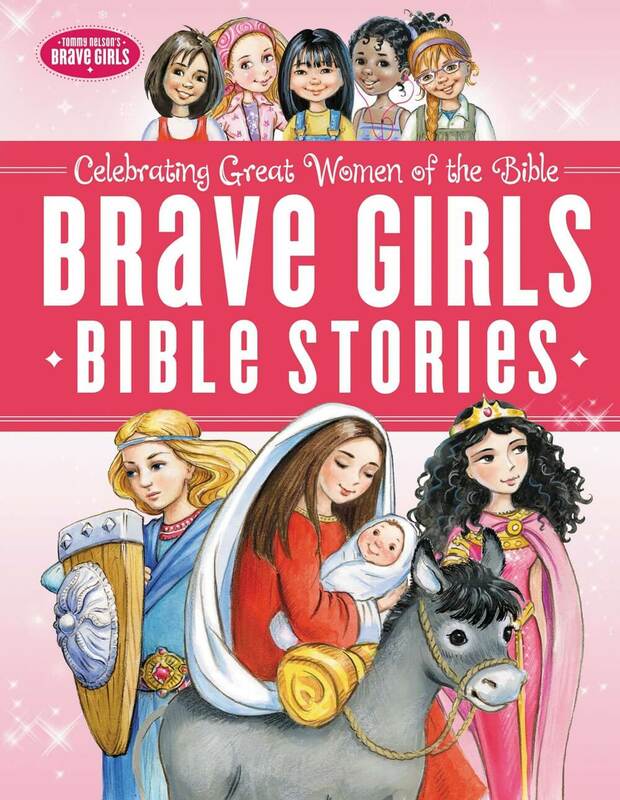 Beloved Precious Moment Bible Stories in 5-minute format. 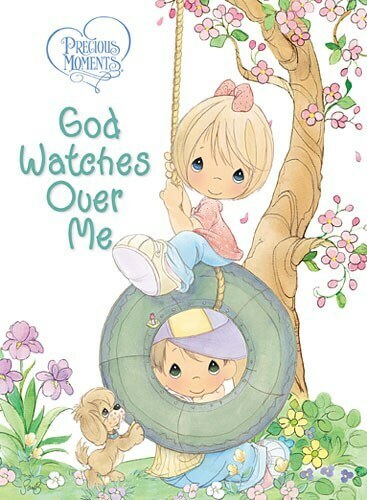 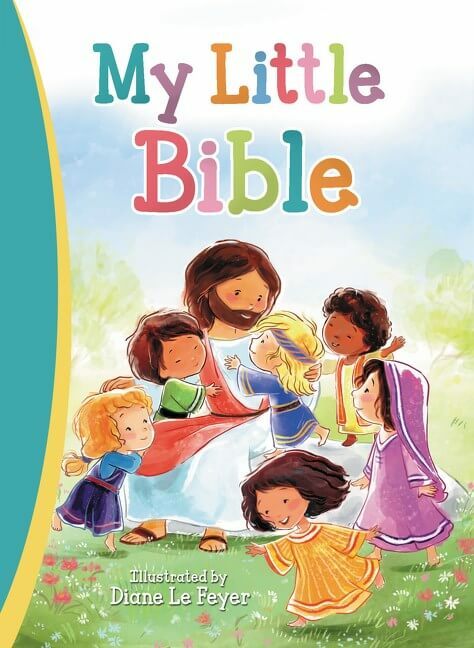 Precious Moments 5-Minute Bible Stories combines the simple and popular 5-minute format with best-loved content from Precious Moments®. 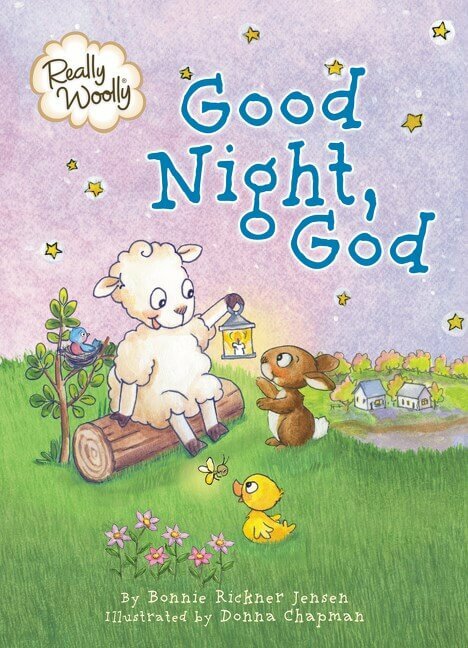 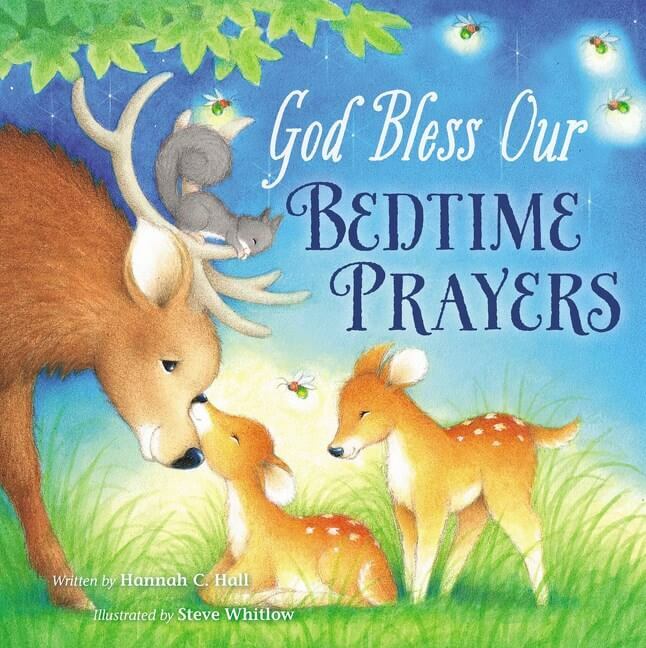 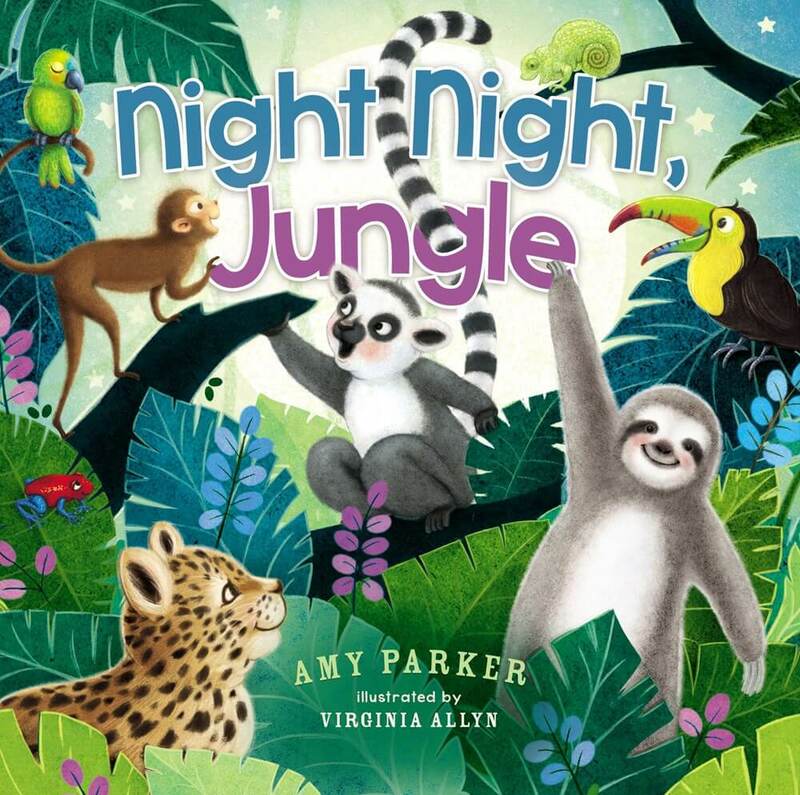 This newly updated Bible storybook is a beautiful book to help parents put their children to bed with ease. 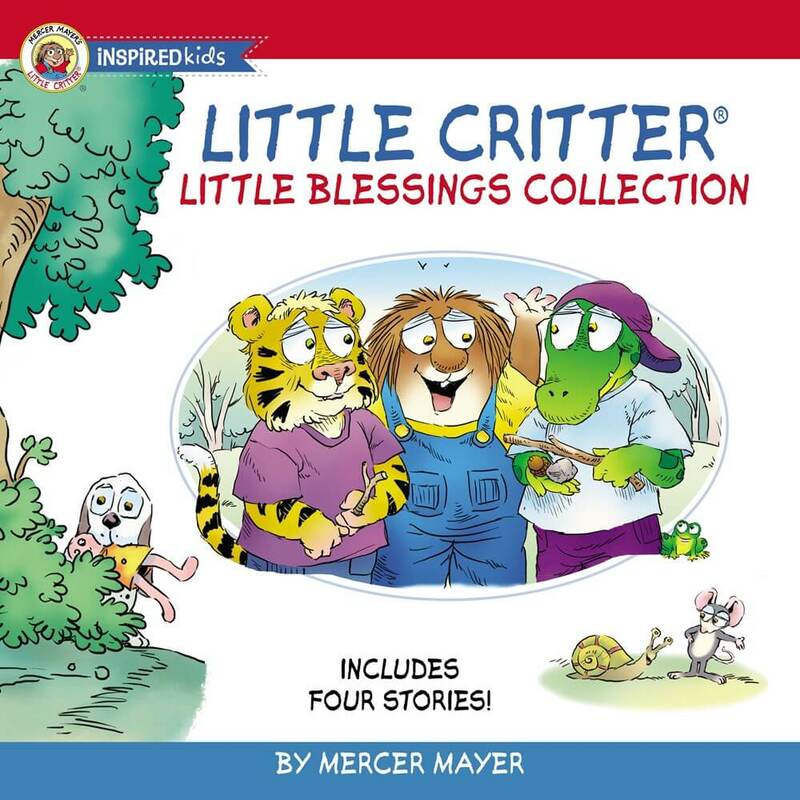 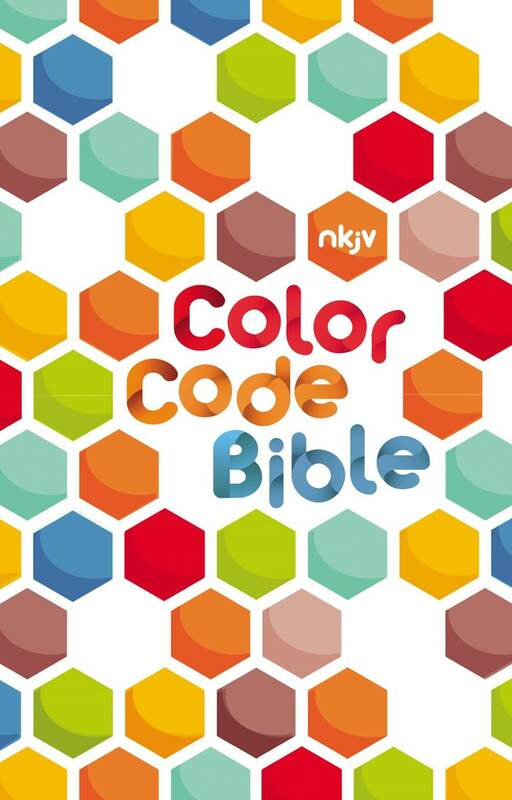 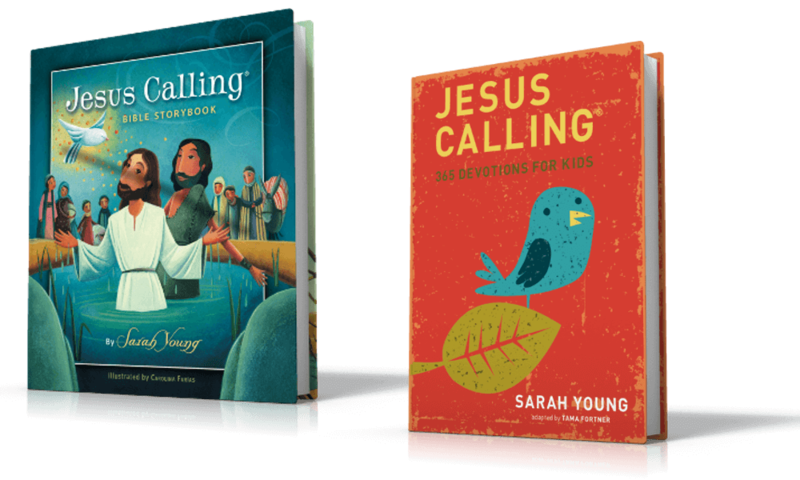 Favorite Bible classics are presented in a format that will allow parents and little ones to get through stories in about five minutes. 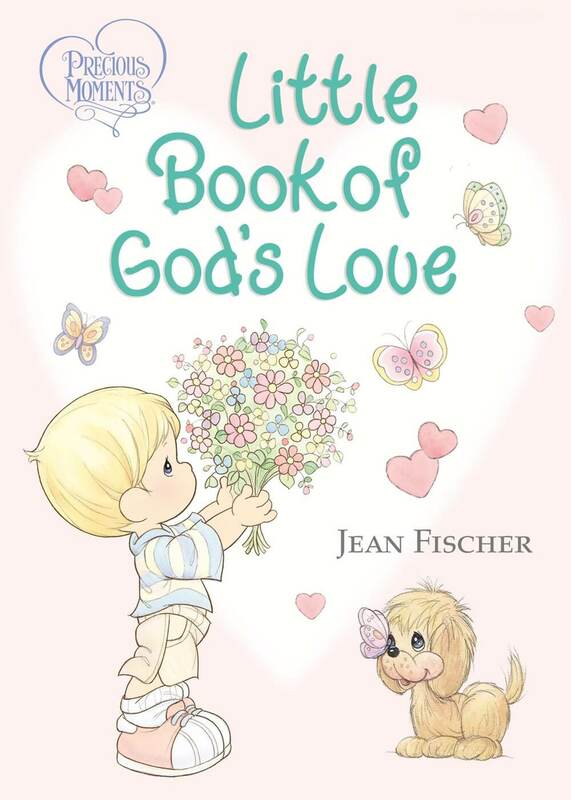 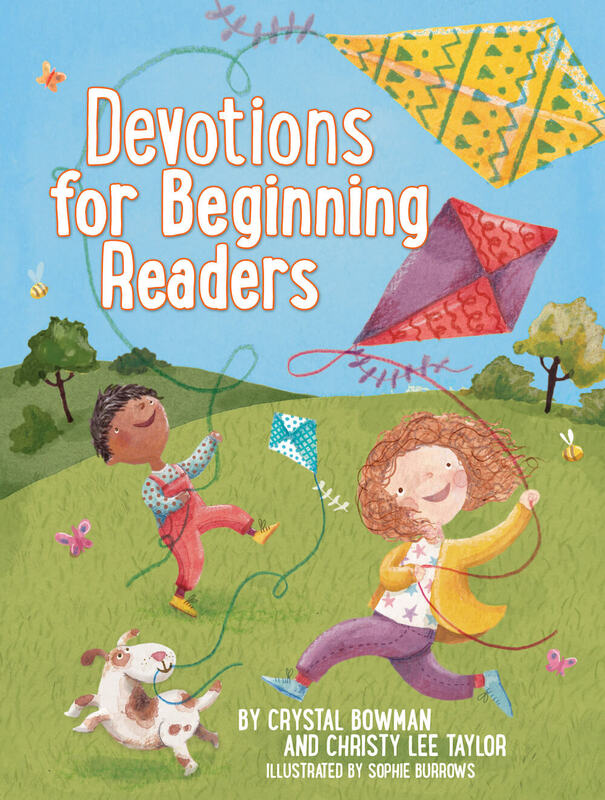 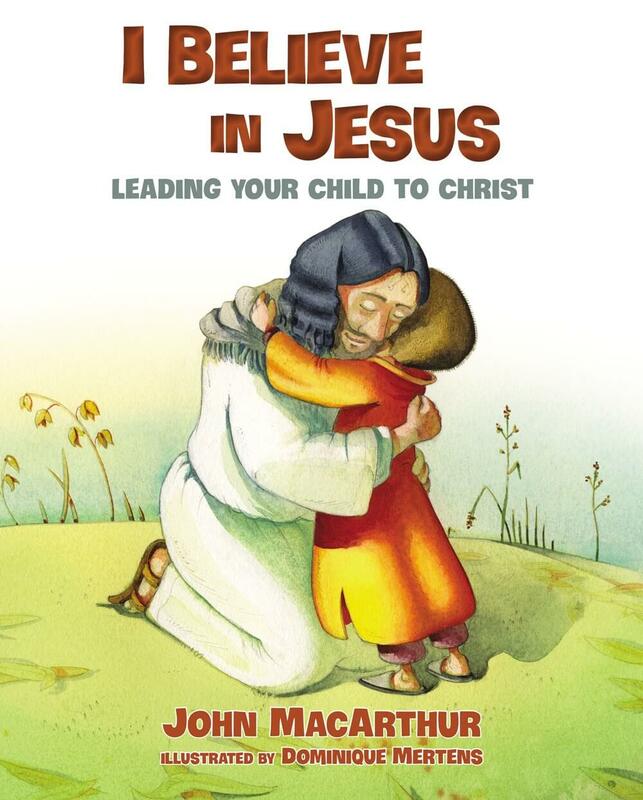 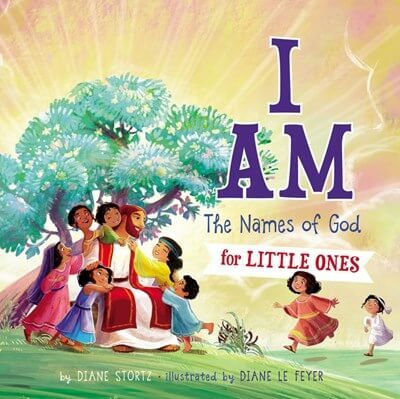 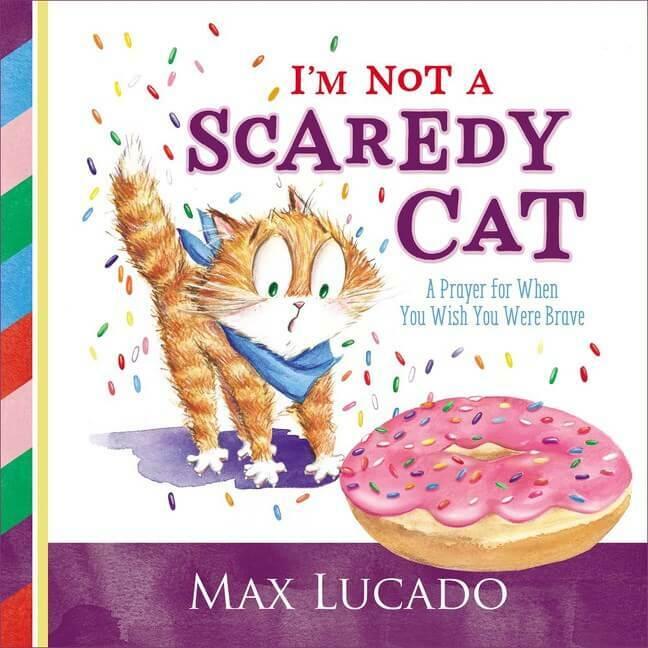 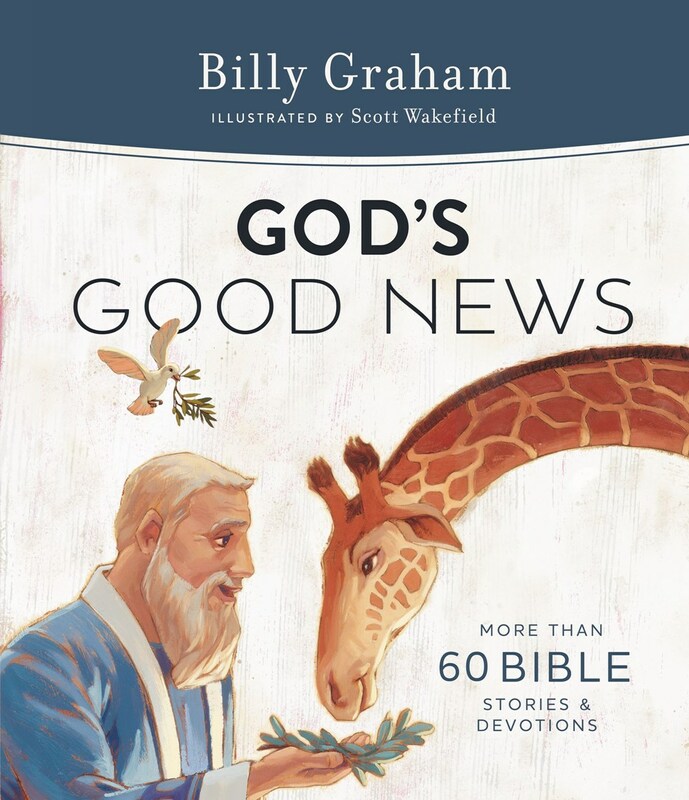 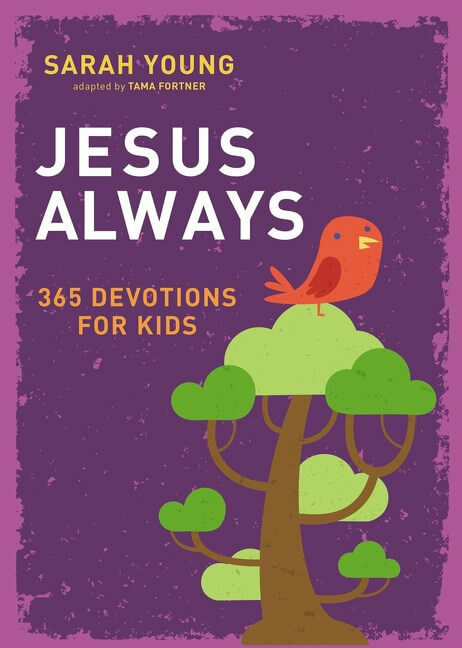 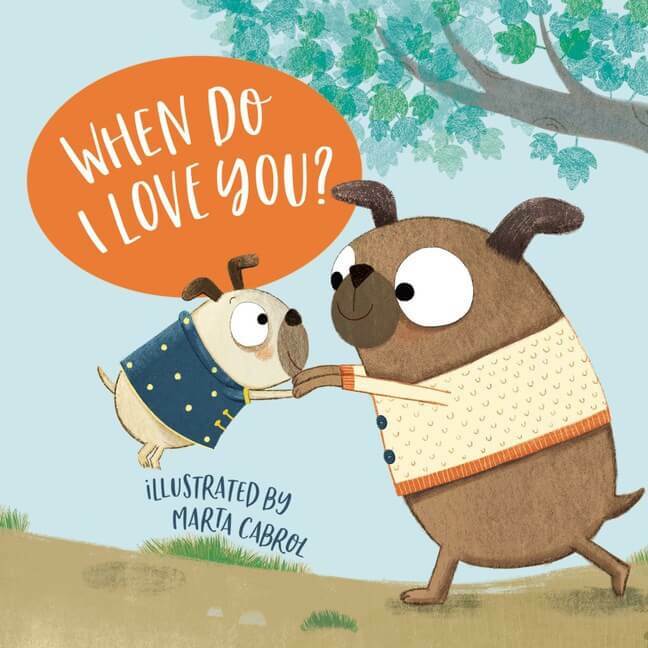 This updated Bible storybook with a padded hardcover and paired with a five-minute format will resonate with parents looking for a great deal. 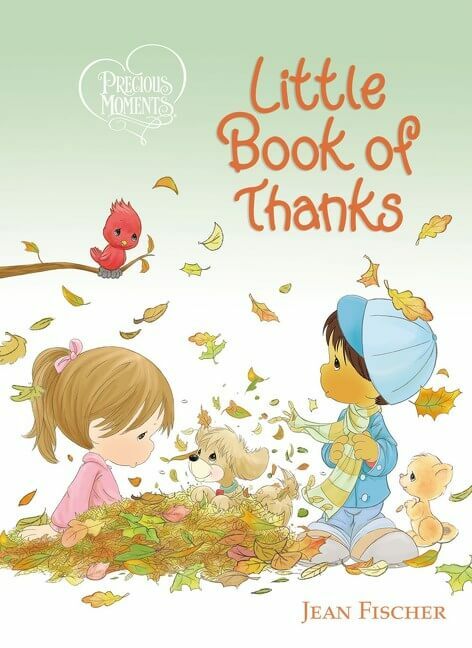 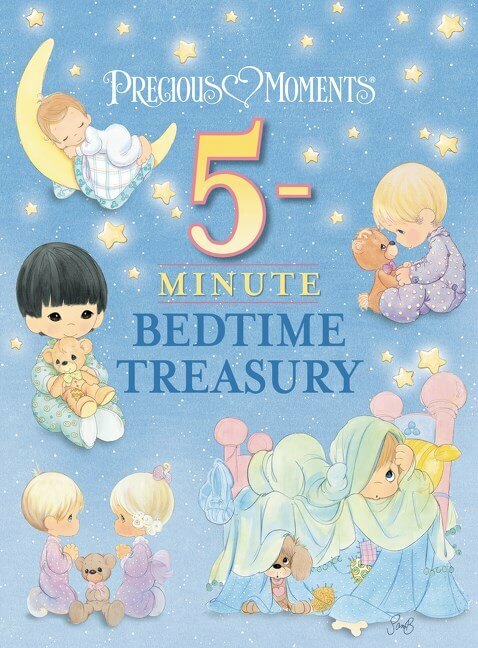 The trademark soft illustrations of the Precious Moments® brand will continue to lend themselves to a sweet bedtime book for young ones.